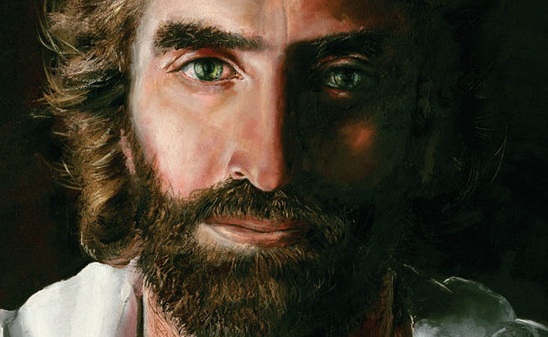 Visions of Jesus Christ.com - Local author’s book gives hope to readers faced with great adversity - Sondy Knitter ’s book titled " Not Ready to Die" talks about of a encounter with her deceased Grandmother and Jesus in her hospital room. The message she was given gave her the courage and hope to carry on and survive a deadly illness. Local author’s book gives hope to readers faced with great adversity. 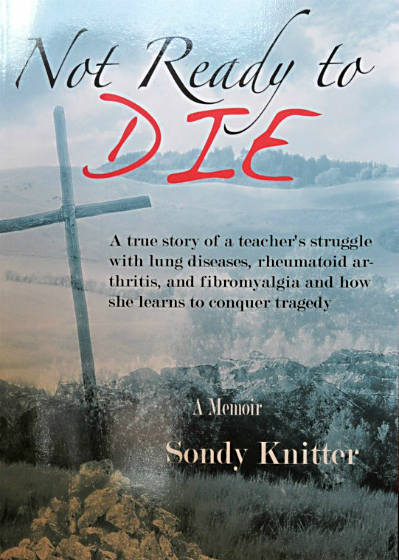 Sondy Knitter ’s book titled " Not Ready to Die" talks of a encounter with her deceased Grandmother and Jesus in her hospital room. 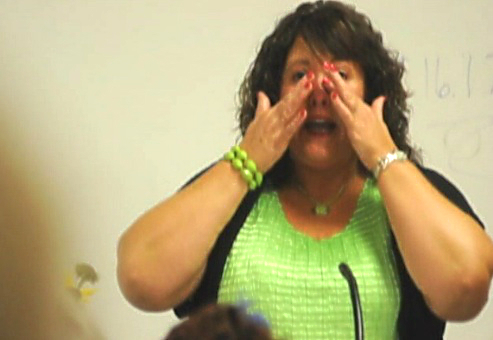 The message she was given gave her the courage and hope to carry on and survive a deadly illness. It was this event she calls the the most joyful, powerful and amazing experience of her life. Her deceased Grandmother and Jesus appeared in the flesh, held her hands and gave her a message of hope, strength and courage of faith. [Read/view] an excerpt from Sondy Knitter ’s book titled " Not Ready to Die" where she writes about her encounter with her deceased Grandmother and Jesus in her hospital room. [See/view] photo of Sondy (Sherbert) Knitter’s deceased Grandmother who along with Jesus appeared in the flesh, held her hands and gave her a message of hope. October 4, 2012 Reported in the [ccenterdispatch.com]. “Not Ready to Die” sets forth for readers insights and details of Sondy (Sherbert) Knitter’s battle for her life and her near death experiences. Many Clay County residents already know Sondy Knitter because she grew up here and is a Clay Center Community High School Alum. For more than 20 years she taught at Abilene High School. Others may know Sondy because of her recent presentations in the area about her struggles with lung diseases and rheumatoid arthritis. It was this event she calls the “the most joyful, powerful and amazing experience of my life” that strengthened Sondy’s resolve as she moved through the terrible ordeal that followed. One should not think the book only deals with her positive experiences. She also chronicles the mental health issues she faced while her physical body was struggling for existence. Sondy’s suicidal thoughts and plans are some of the most powerful aspects chronicled by Not Ready to Die. While it may seem contradictory given the title of the book that suicide would be considered, her constant fear and paranoia along with unrelenting pain, suffering and the pressure of illness demonstrate just how desperate her situation became. Fortunately hope, faith and the will to live won out. Chapter fourteen of this book is titled “It’s a God Thing.” Sondy makes it clear that through both the bad and the good she ultimately believes God was working in her and through her.